Just a Number- and a winner! 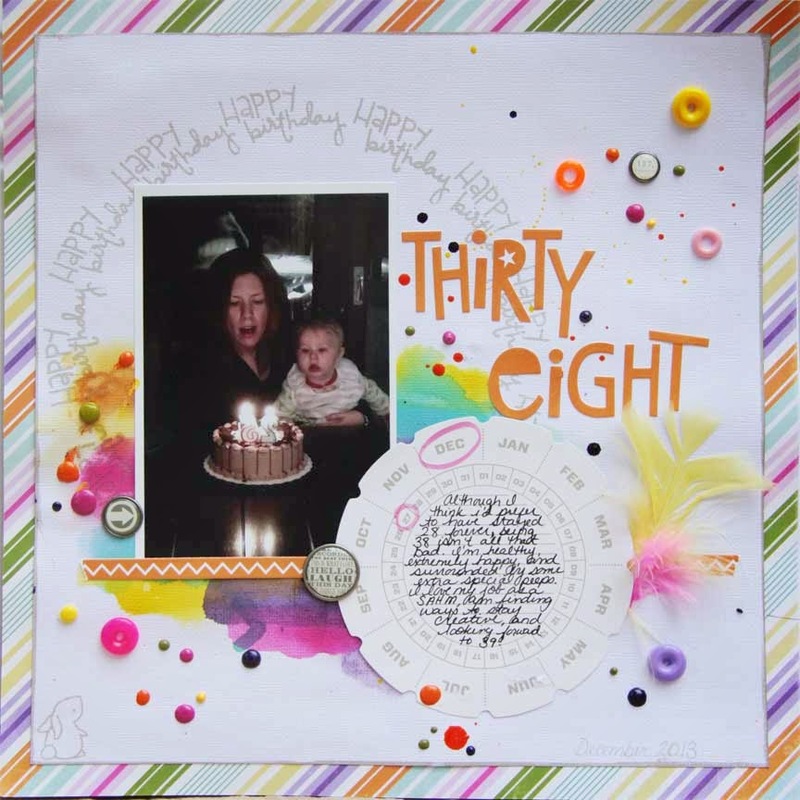 Challenge #9 at Challenge YOUrself blog, is now posted. If you haven't already checked out the blog, now is a great time to jump in. Every month, a new challenge is issued, and the key is to always make sure YOU are featured in the photo; something many of us neglect to do. To make things even more interesting this month, we were asked to scrap our ages. I wasn't bothered much to show my age, and found everyone's responses to the assignment to be so very interesting. I don't have a problem being thirty-eight, and I don't think I'll have any issues turning39 or 40. As long as I can keep doing what I love,with those I love, it's just a number. oh and speaking of numbers I was just reminded I was supposed to draw for a RAK last month, and totally forgot! Very cute design and love all the colors of glitter. Free educational resources for parapsychology and psychical research. ...and I'll also send a little something to Karenladd for bringing the slip to my attention.